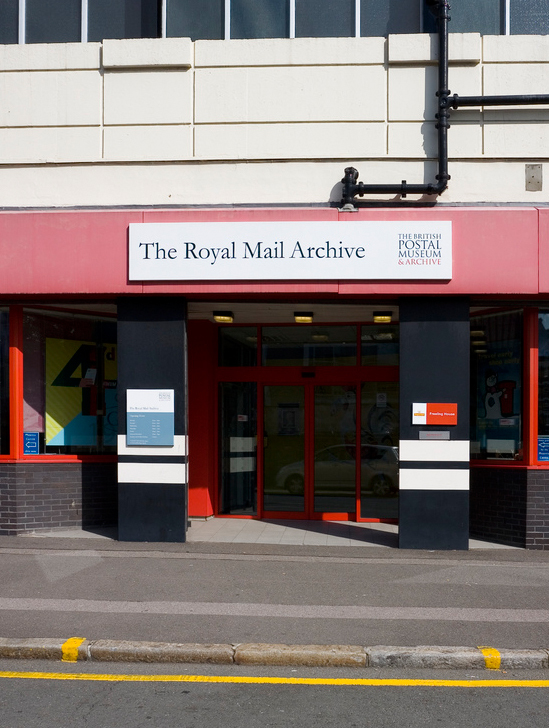 A fully functioning Royal Mail Post & Go machine was installed at the BPMA on 3 December 2012, it can be found in the foyer of the Royal Mail Archive. Our Post & Go machine holds two different stamp designs, which are changed 3-4 times a year. The machine takes payment by credit and debit cards, and is only available to visitors. © 2018 - Credit to Vince Patel and John McCallum for help with content. Josep Jové i Jové - ATEEME - Variable Magazine.